The Sixth Floor Museum, with its collection of documentary films, tape recordings, photos and other artifacts, transports you back to the tragic events surrounding the assassination of President John F. Kennedy. The top attraction in North Texas, the museum and Dealey Plaza draw approximately 2 million visitors each year. November 22, 1963 will forever be linked to Dallas, Lee Harvey Oswald, Jack Ruby and the Warren Commission. The JFK assassination remains one of this country’s most profound tragedies, and this Kennedy museum tries to make sense of it, as it examines the life, death and legacy of JFK. 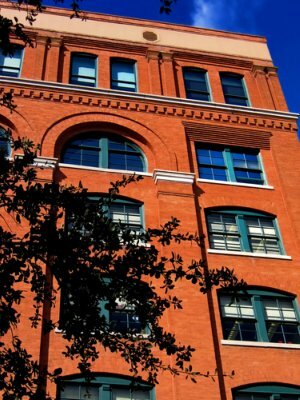 The Warren Commission concluded that Kennedy was assassinated by Lee Harvey Oswald, acting alone, as he fired his rifle at least three times from a window on the sixth floor of what was then called the Texas School Book Depository. 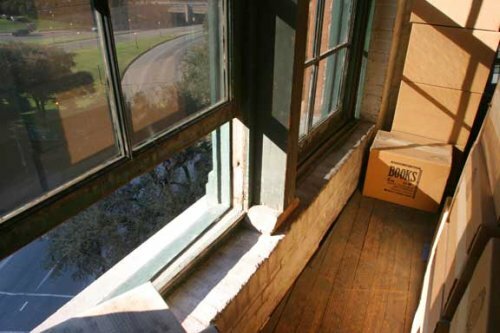 Although it’s now been encased in Plexiglas, the museum has preserved the spot from where Oswald fired his shots. 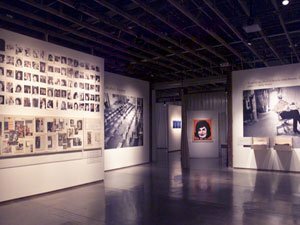 To help visitors understand the assassination of JFK and the context of the times when it occurred, the museum, through its collection of more than 400 photos, 45 minutes of documentary film, tape recordings, graphs, charts and other artifacts, provides a moment-by-moment account of that day and the days shortly thereafter. Stills from the famous home movie shot by Abraham Zapruder are included among the images here, although the most graphic frames of the assassination of JFK have been omitted. 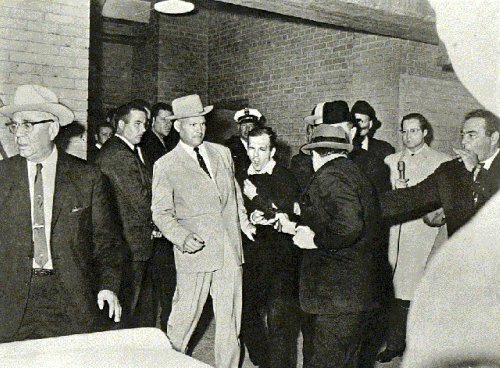 Some of the other exhibits at the Sixth Floor Museum focus on Oswald’s capture, his murder a few days later by Jack Ruby, the international reaction to the assassination of JFK, and the various conspiracy theories about who actually carried out the assassination (the Russians? the Cubans? the CIA?) – though the museum takes no position as to who was responsible. 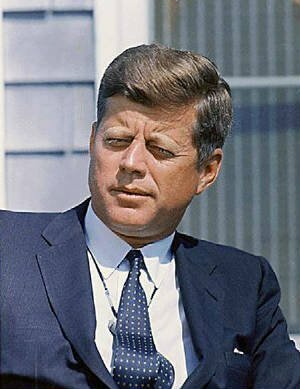 Two words, JFK Dallas, will be infamously linked in our nation’s history, as the country slowly comes to terms with this national tragedy. What unfolded on 11-22-63 had a profound impact on the United States, and if you want to fully capture the significance of this historic event, the Sixth Floor Museum is definitely a must-see. Mondays: Noon to 6 p.m.
Tuesdays - Sundays: 10 a.m. to 6 p.m.
Open every day except Thanksgiving Day and Christmas Day. Click here to visit the Sixth Floor Museum website for additional information.